The first week of October is coming to an end, and I couldn’t be more excited to be closer to Halloween! I only wish the weather in Texas was more fall like. I am itching to wear fuzzy cardigans and over-the-knee boots, but it is simply too hot. 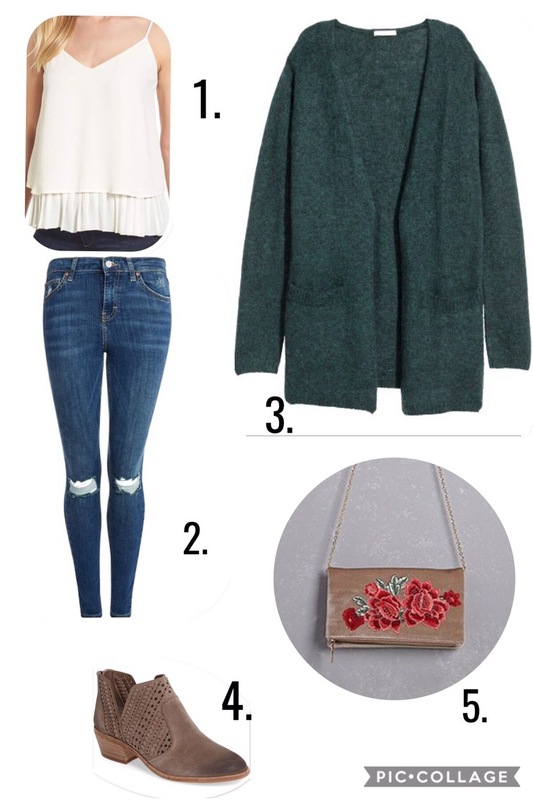 Though a traditional fall outfit is not ideal in Texas, I thought I would put together a couple of seasonal looks. 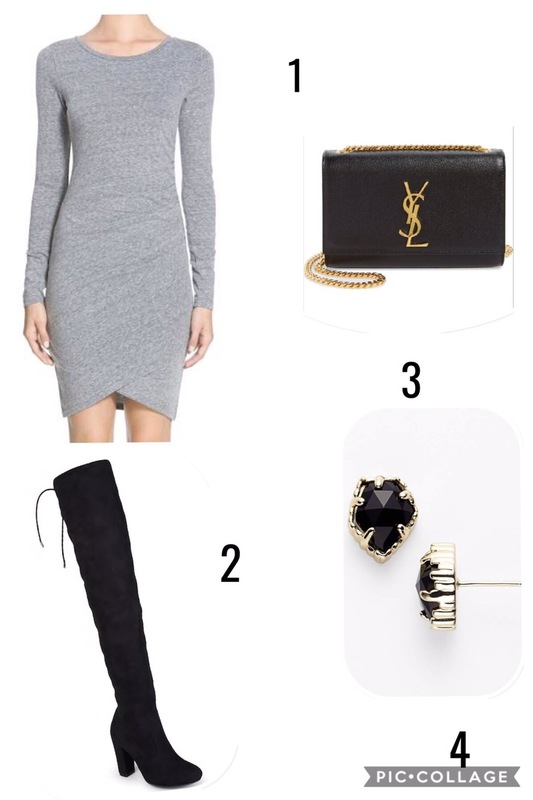 I know the weather is getting cooler in most places, so I incorporated some of my favorite pieces for the dropping temps. I have linked all the items in the collages according to the number that corresponds with the image. I hope this provided some outfit inspiration for those of you in areas with cooler weather. Praying we get some fall weather in Texas soon. Is anyone else as excited for the fall season as I am?! Those outfits are cute. I got to wear my tall boots last weekend — it was 12°C in Pennsylvania where we had puttered down for a night stay in a cute town and now it is warm in New Jersey. I am forever wondering when the cool autumnal air shall be here to stay without letting up! Fantastic inspiration. I love the grey dress. I’m so in love with these outfits!! It’s finally cooled down in Illinois, thank goodness!! !